NIOS Admission 2019: How many times have you searched for NIOS admission? students are spending thousands of rupees every single year on education, but some of the education board are non recognised. 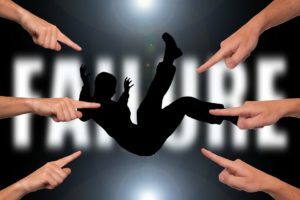 Ask any pass out student from the non recognised board about their biggest board mistake, most of them will say “not to go with the fake board”. Do you know why they are spending money? They all want the certificate to their secondary/senior secondary, for applying in higher study or job. Distance education is a BIG digital education industry where you need to constantly learn your previous missed study without going to regular school. If you are searching for best open schooling/distance education board, this post is a one-stop guide for you. If you are aware of the term distance education/open board, you should have probably heard the name NIOS. NIOS is one of the most trusted and largest distance board around India right now. It is not only provide secondary and senior secondary course its also provide DLED course for in-service teachers. Whenever it comes to best open schooling, NIOS is one of the common names that people suggest. NIOS is a widely popular distance education that exists on India since quite a lot of years now and over the years, the board is offering quality and flexibility to its students and proved us why it is one of the best open schoolings. NIOS is well-known for its student service it is one of the oldest distance board in India. NIOS clearly revolutionized the way student study online digitally. Maybe you’re a housewife’s/working person who needs to get a certificate of 10th/12th. Maybe you’re a NIOS deled candidate who wants to upgrade their marks. Or maybe you got compartment in 1 or more subject in previous year exam. In such cases, there is an option available in NIOS board you can join in 10/12, learning from the home. And in case if you are also looking ahead and study your secondary and senior secondary with them and looking for an admission, then we are here to help you out. Most people have a common question: is NIOS valid board? Yes, it is a central government recorganised distance education board. This board is different compared to others distance board, more modern. What students like most about NIOS are the unique set of exam pattern. Also, the odes. TOC exam gives a modern exam pattern. With the massive growth of NIOS learner in recent time, you can’t miss to ignore it. Who else wants to complete their 10/12th from NIOS board? It also offers you a ton of examination option including NIOS TOC, ODES. A lot of students ask about getting low marks in examination because of their learning method. Back in the day, it seemed impossible to save your year, but thanks to the national institute of open schooling, now any failed/compartment candidate can save his/her year on NIOS and start studying again. When you fail in the exam, your first goal is to how to save your year. this is not an easy task for a failed student. It’s very frustrating when everything you have tried for is failed because of something unfortunate. NIOS is the best platform, especially for drop out and compartment candidate, to complete their secondary and senior course. You can find a lot of subject combination and with the great exam feature, it’s extremely easy to apply for online admission. In the last few years, I met numerous failed student & the compartment candidate who told me about their problem, and how they are facing a problem. Generally, NIOS offers 4 exam pattern stream1-4 to their learner. NIOS is a board to go if you are searching for 10/12 certificate from distance board to fulfil your dream. everyone can go ahead and say, there were lots of distance education before, but why NIOS? but we must know that NIOS has reportedly 3 million students have. The on-demand exam is one of the unique examination systems of NIOS. 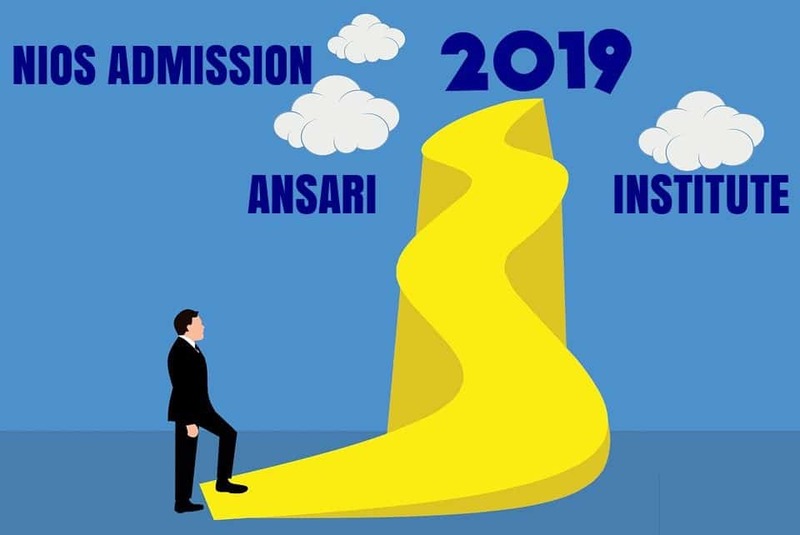 If you have already taken admission in NIOS, you should start learning from Ansari institute so you can start to see a real difference. thousands of teachers talking about passing guaranteed and recommending fake of promise to you. But they will never tell you which ones work and which ones do not. Many of them will claim to make marks higher in the exam but don’t fall for it! If someone tells you that NIOS doesn’t require any hard work, they are wrong. you need to work hard, and you need a proper plan to reach a good score in the exam.